Colin David Ingram lives with his wife and young family in Paisley, Renfrewshire. After legal training he worked for several years as a debt collector and is now a hospital nurse. 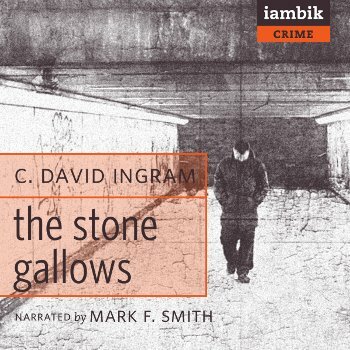 The Stone Gallows is his first novel.